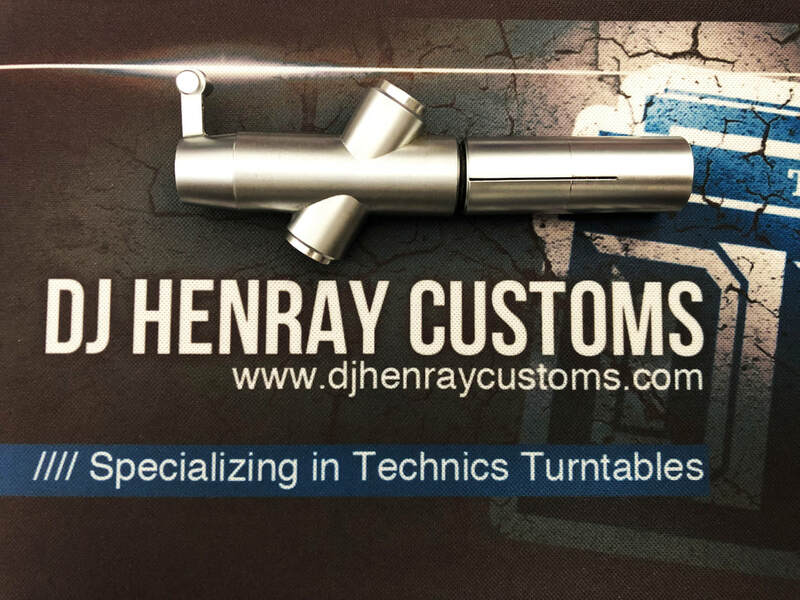 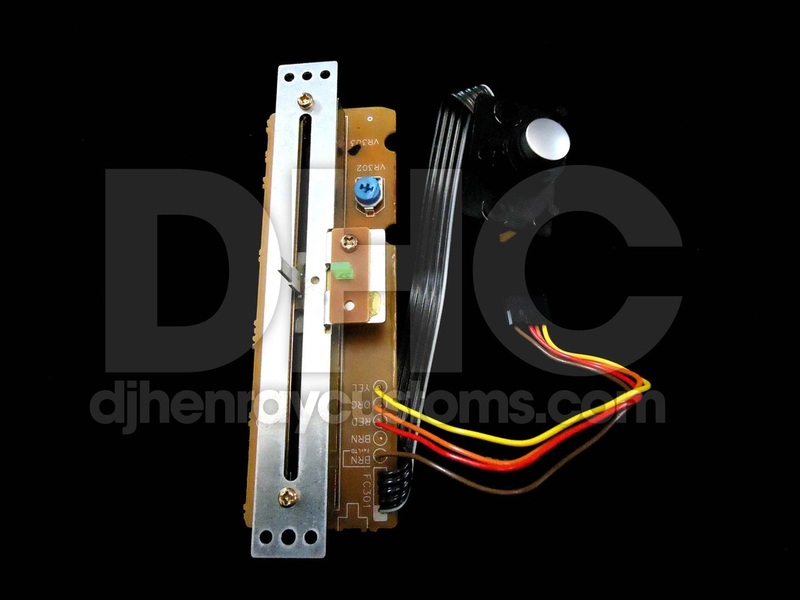 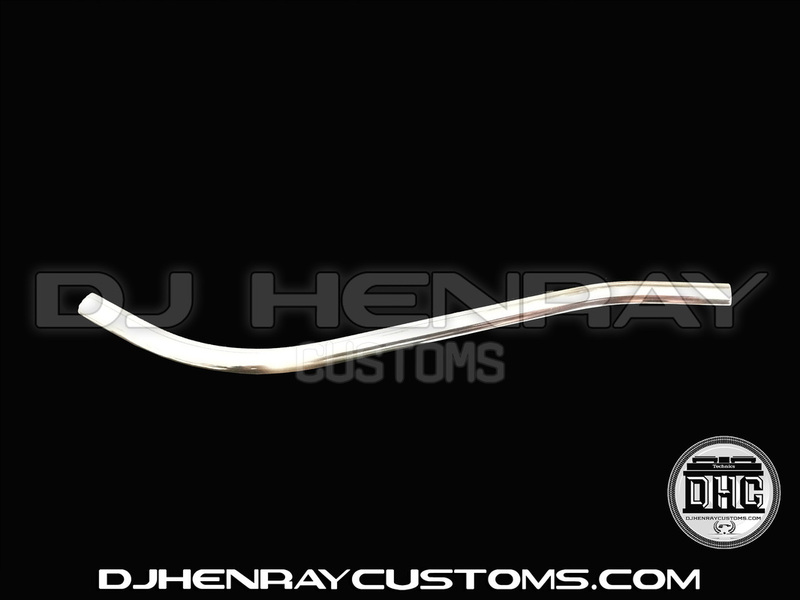 We carry original Technics & DHC parts. 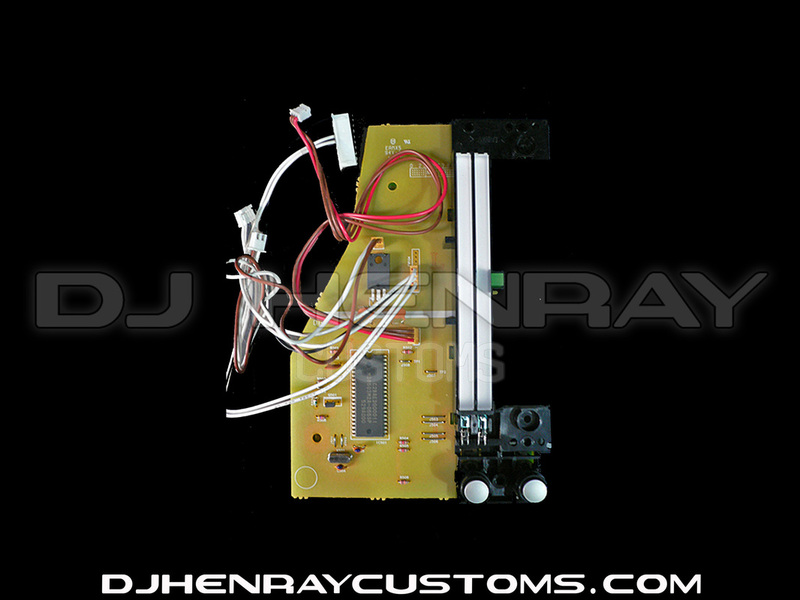 All parts are refurbished unless noted as new. 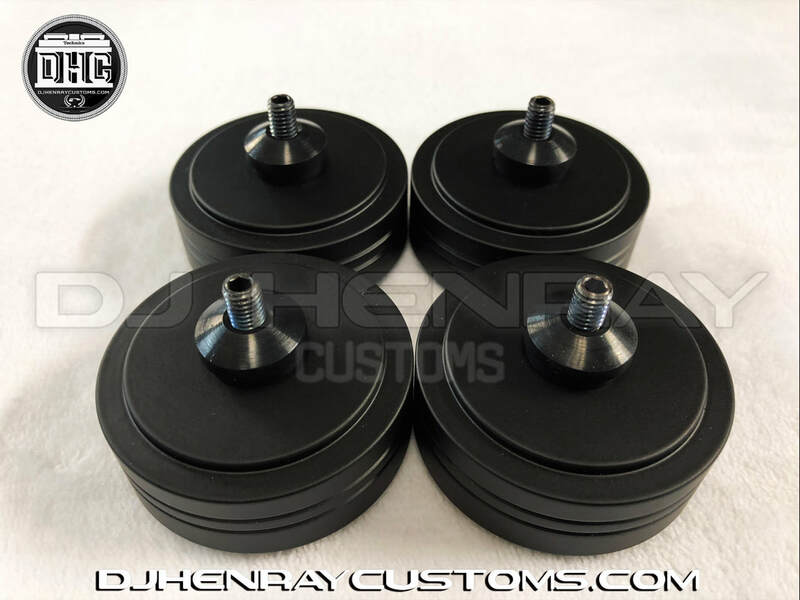 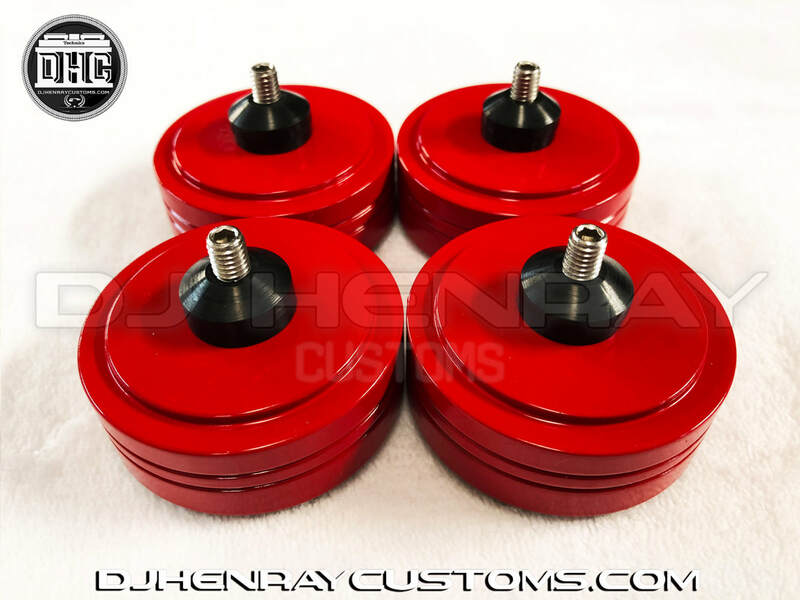 Contact us for price and availability on any parts not listed here. 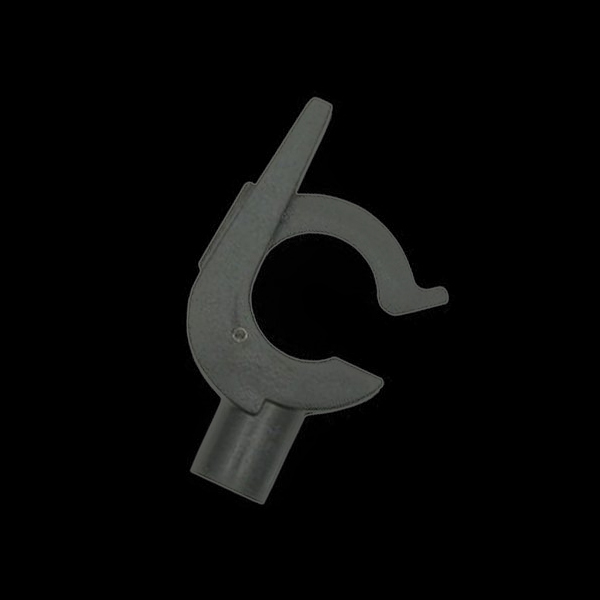 Fits all 1200 series (new). 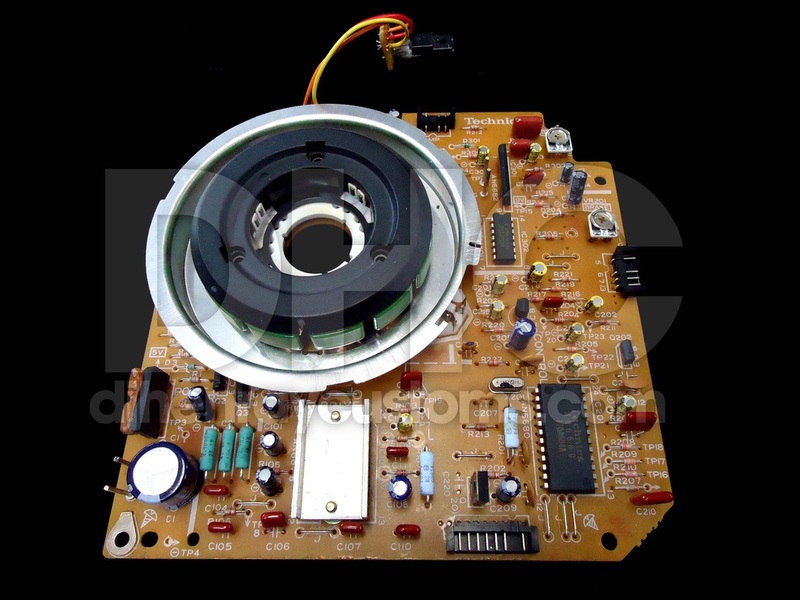 Technics pitch control with circuit board. 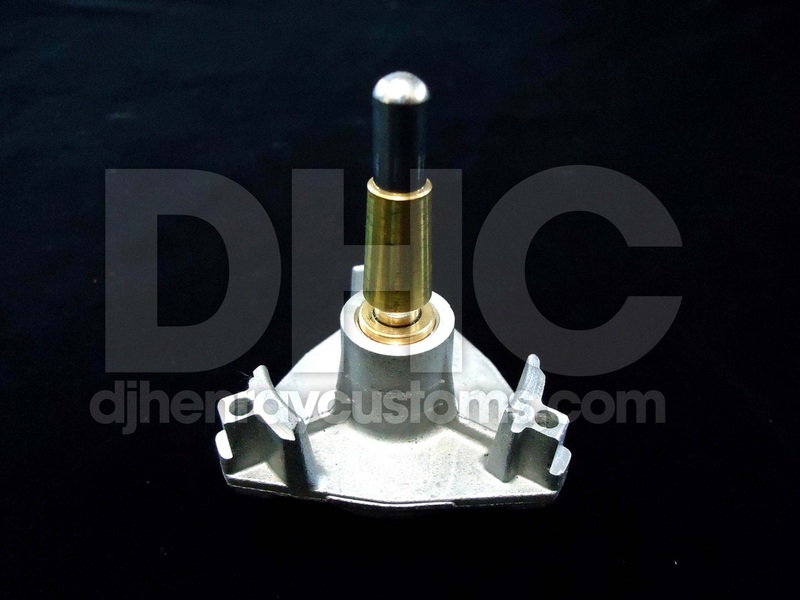 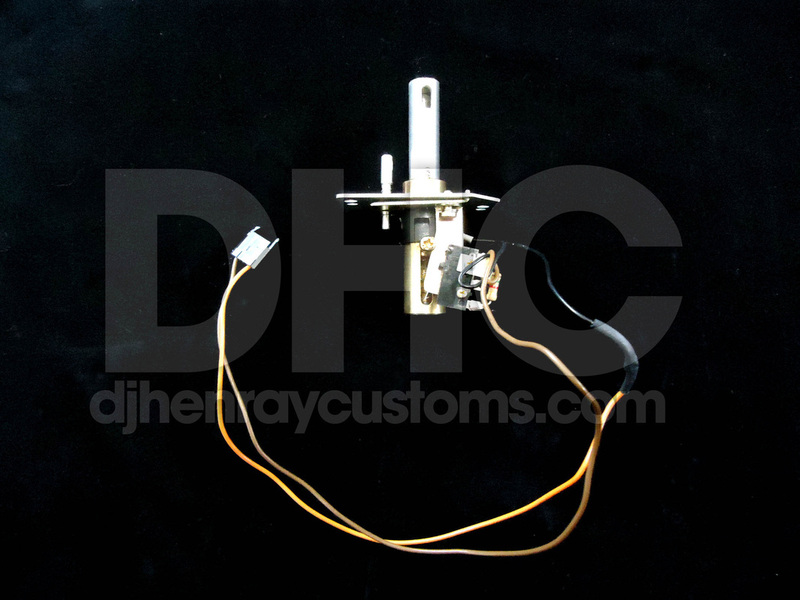 Technics SL-1200 OEM GOLD Counter weight original part (new). 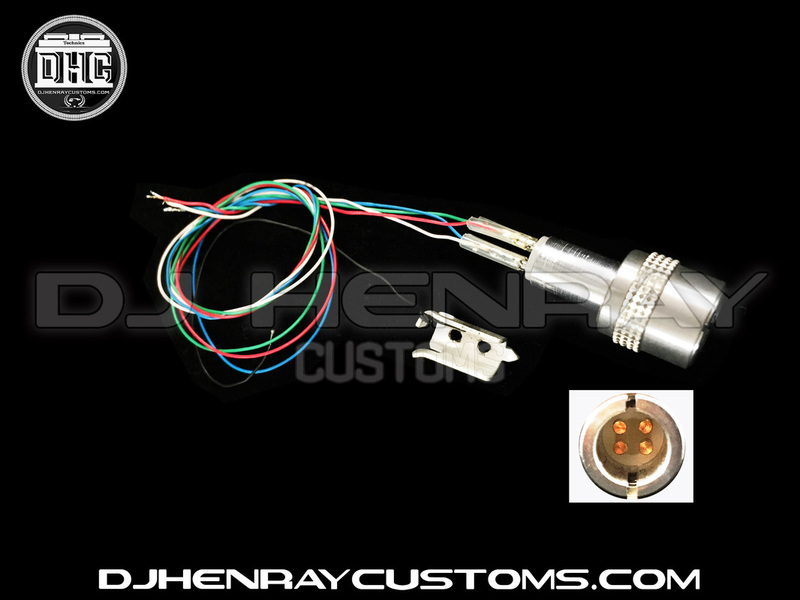 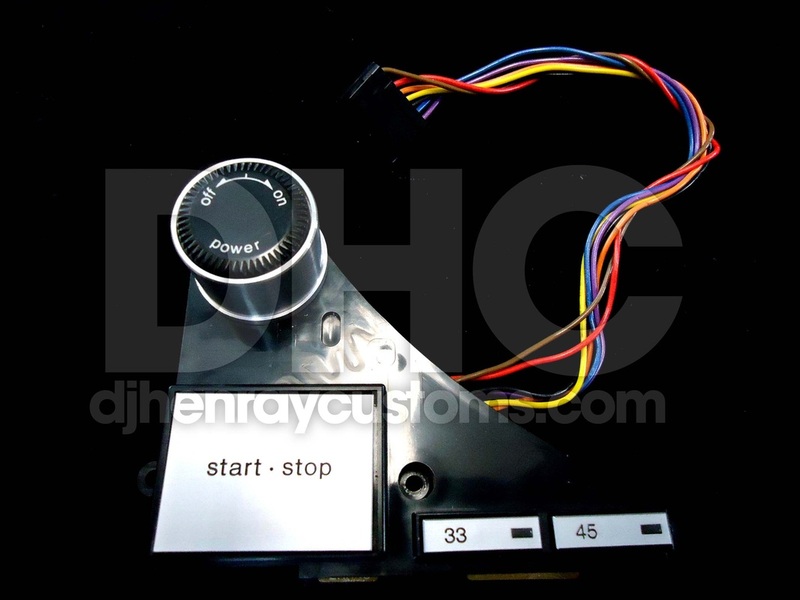 Technics SL-1200/1210 MK2 or M3D pop up light assembly. 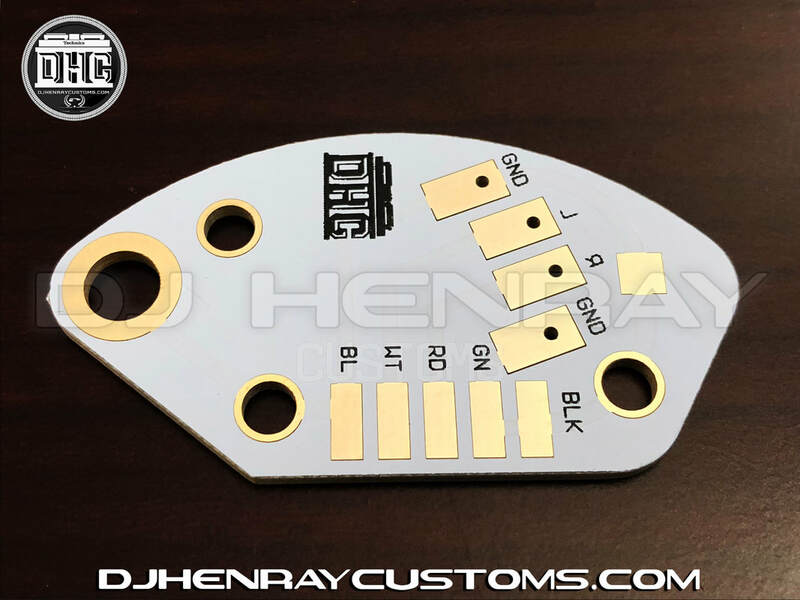 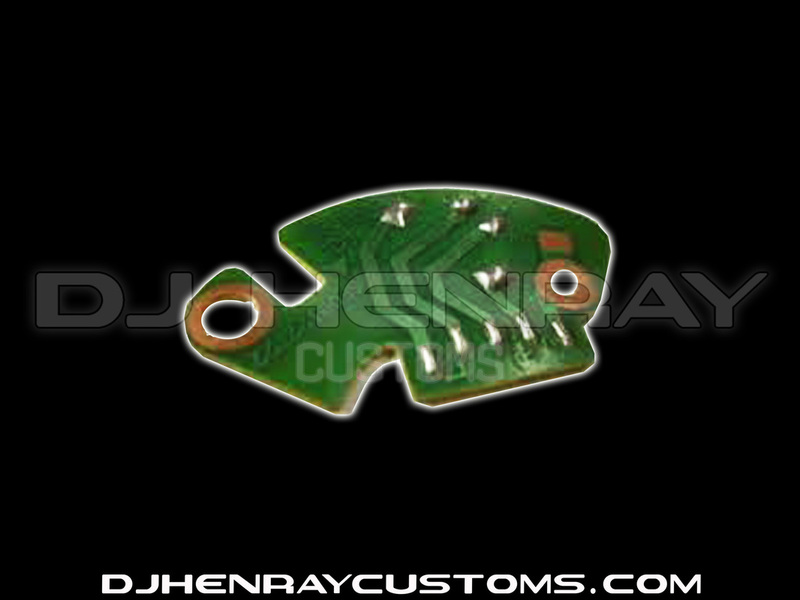 Technics SL-1200/1210 MK2 circuit board. 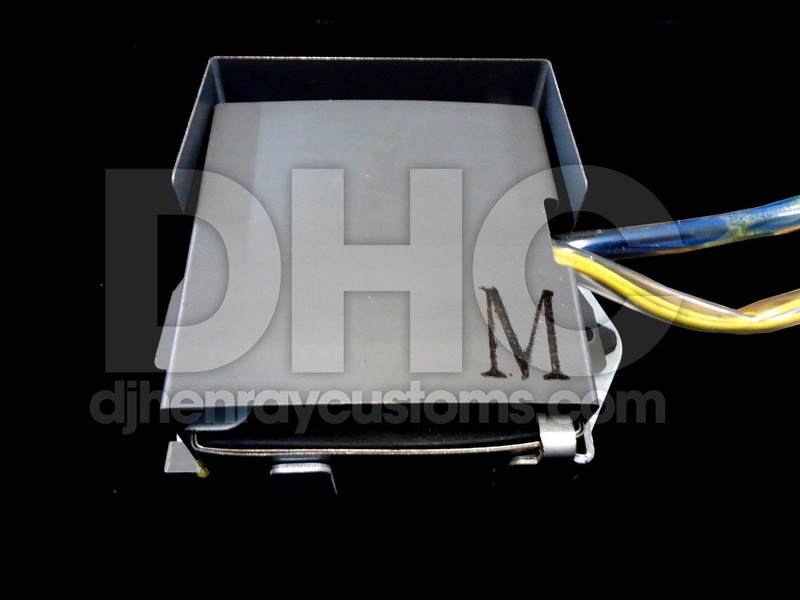 Technics SL-1200/1210 MK2, M3D, MK5 transformer. 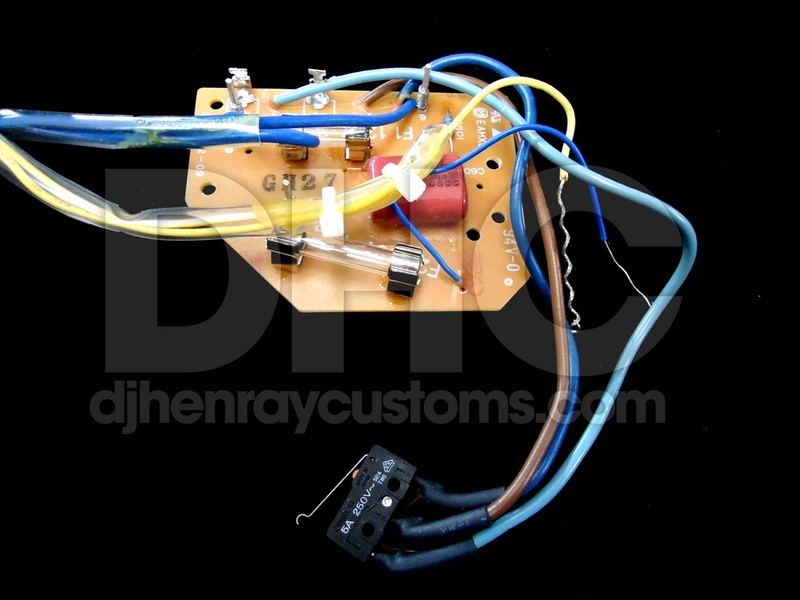 Technics SL-1200/1210power circuit board with on/off switch. 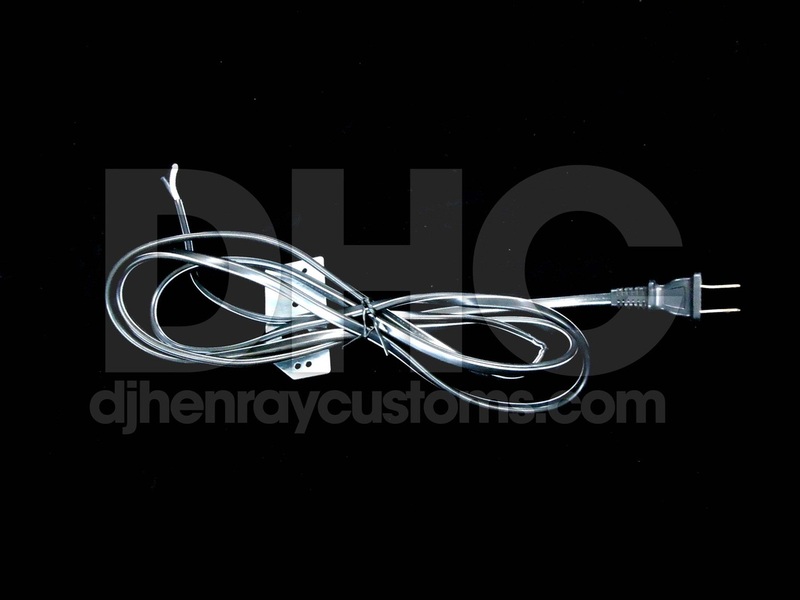 Technics SL-1200/1210 power cord with metal plate. 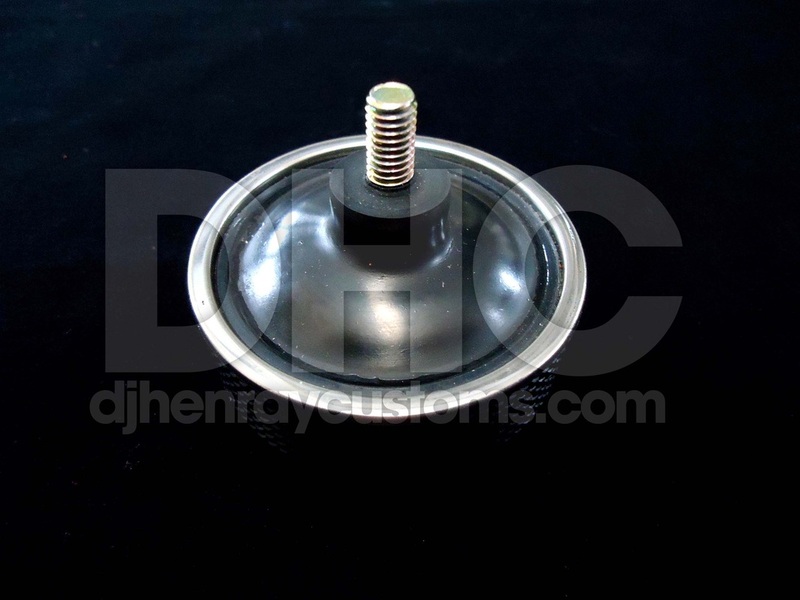 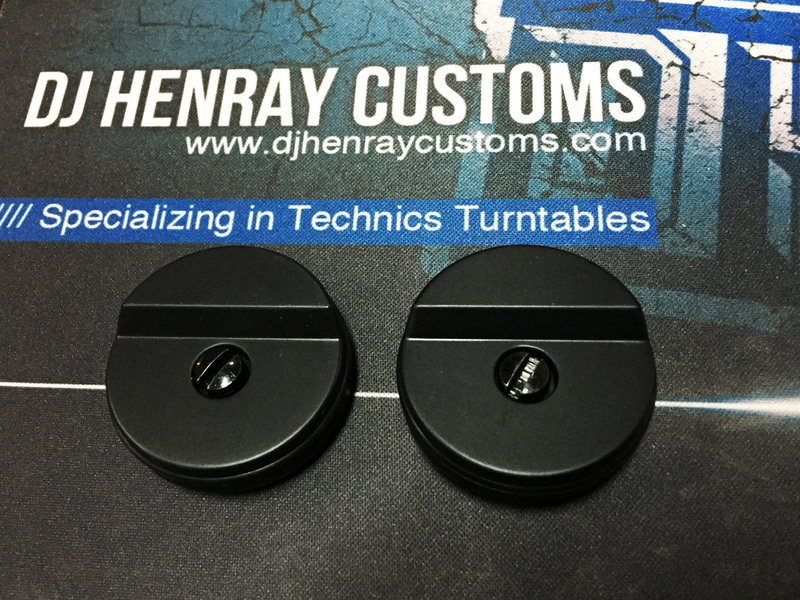 Technics SL-1200/1210 MK2 dust cover hinge. 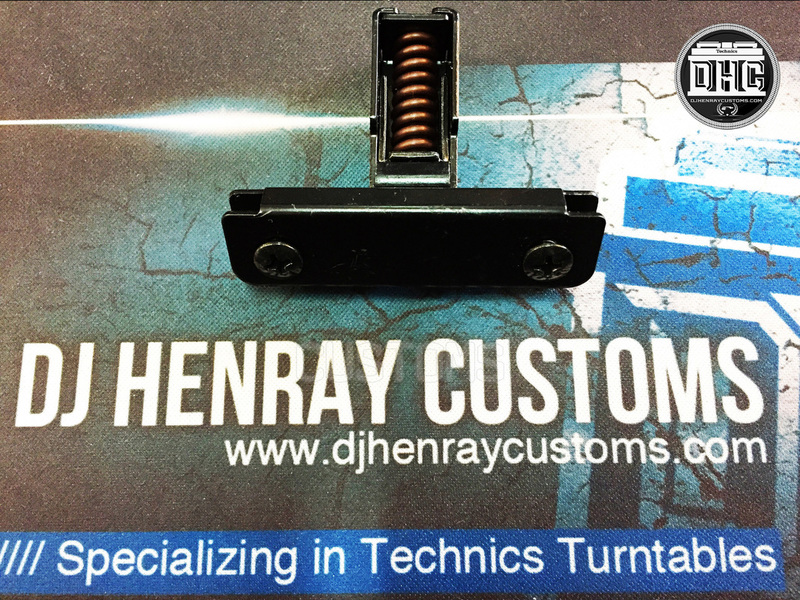 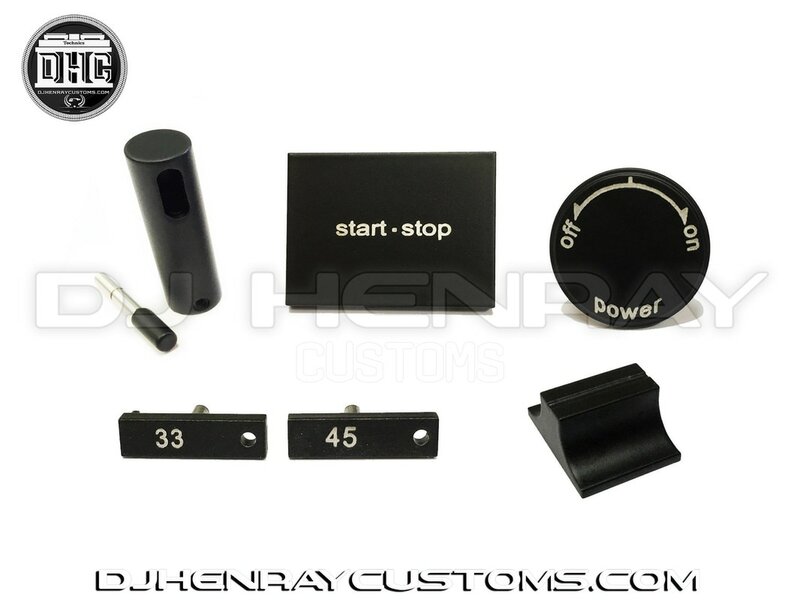 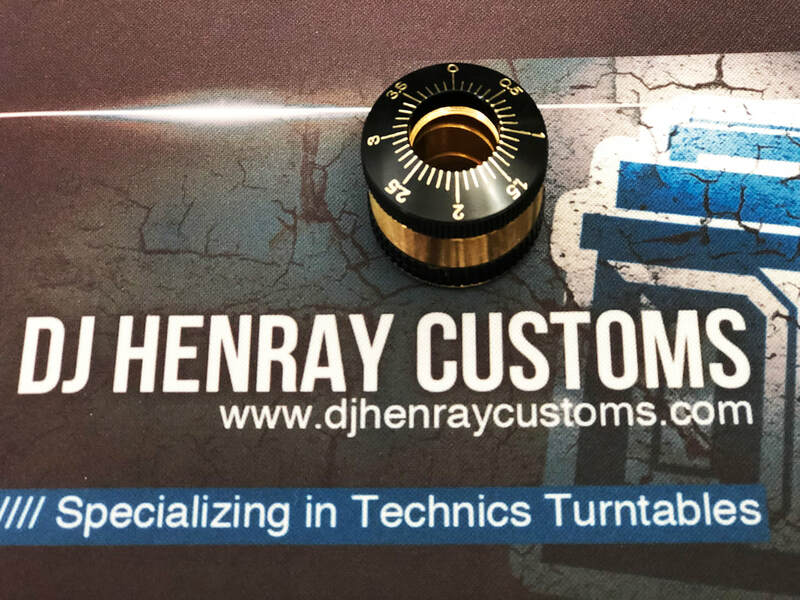 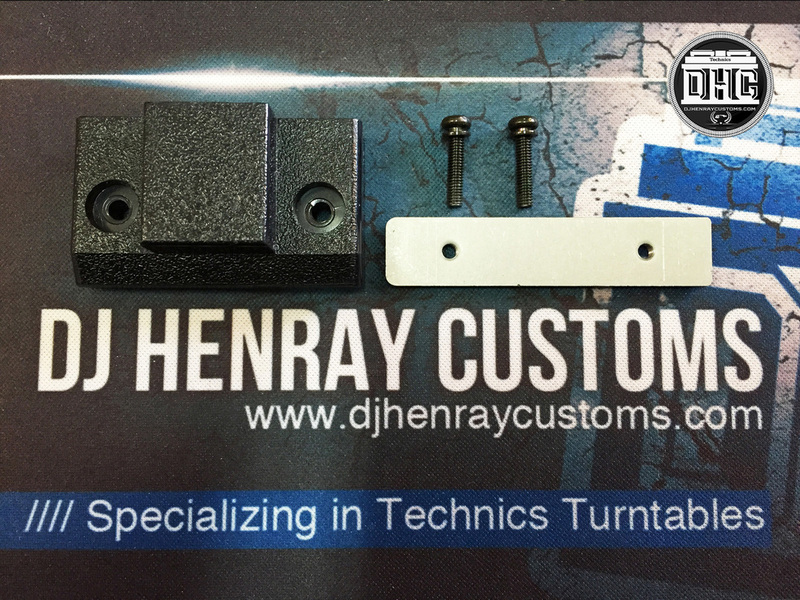 Technics SL-1200/1210 MK2 dust cover hinge kit. 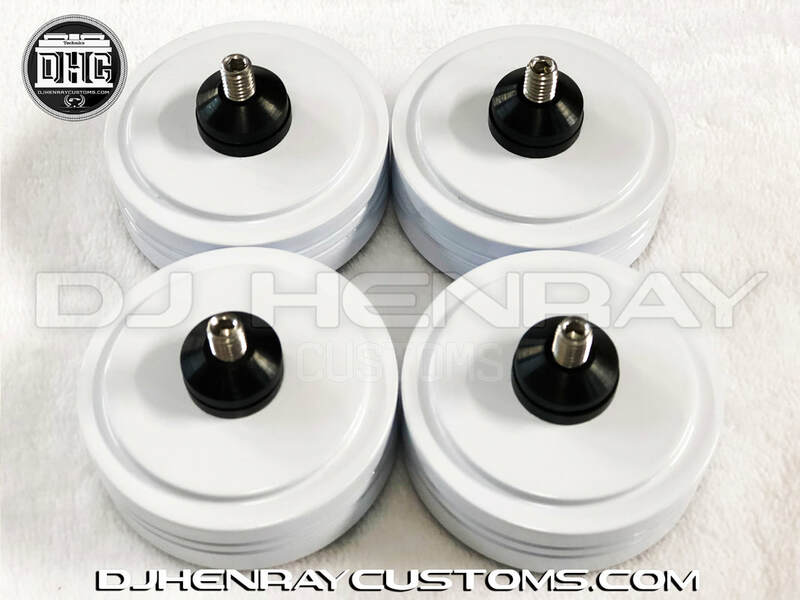 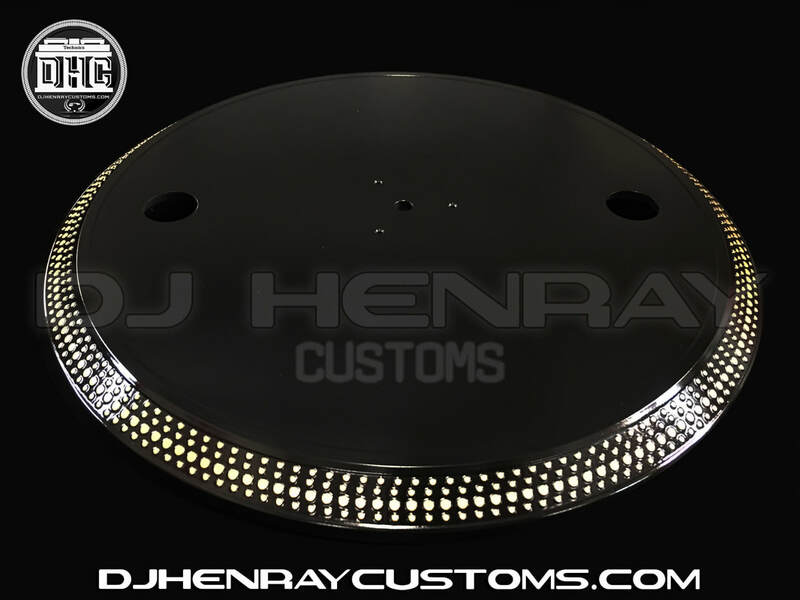 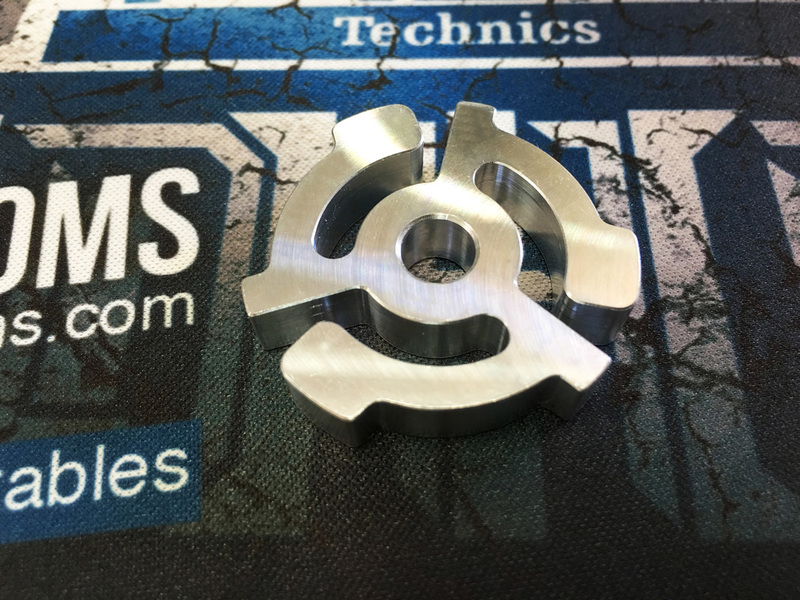 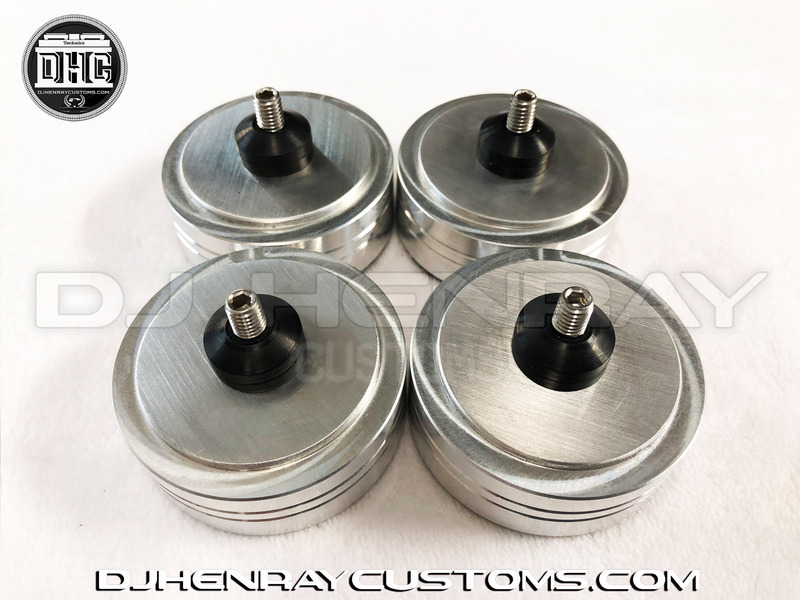 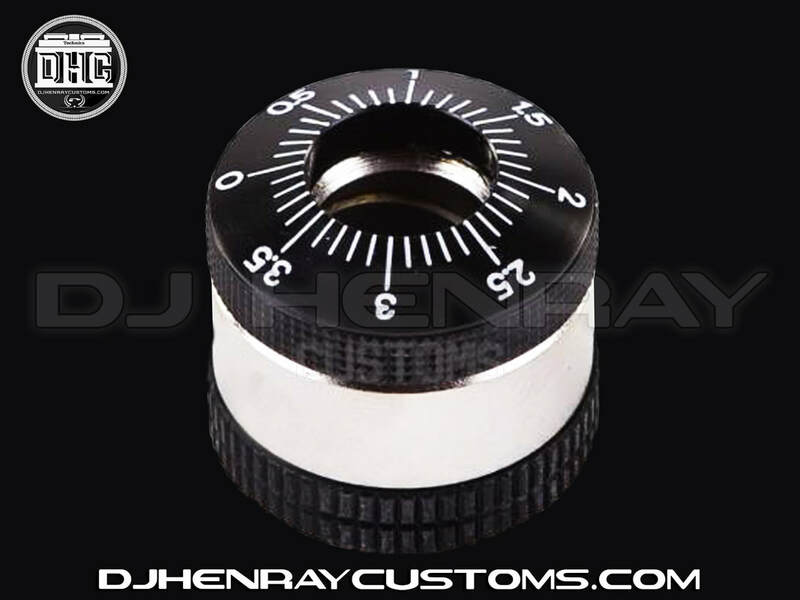 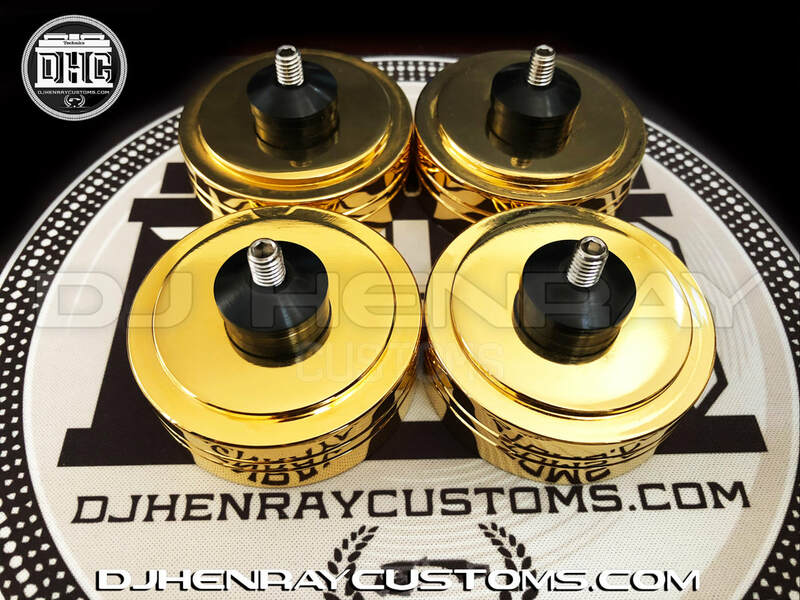 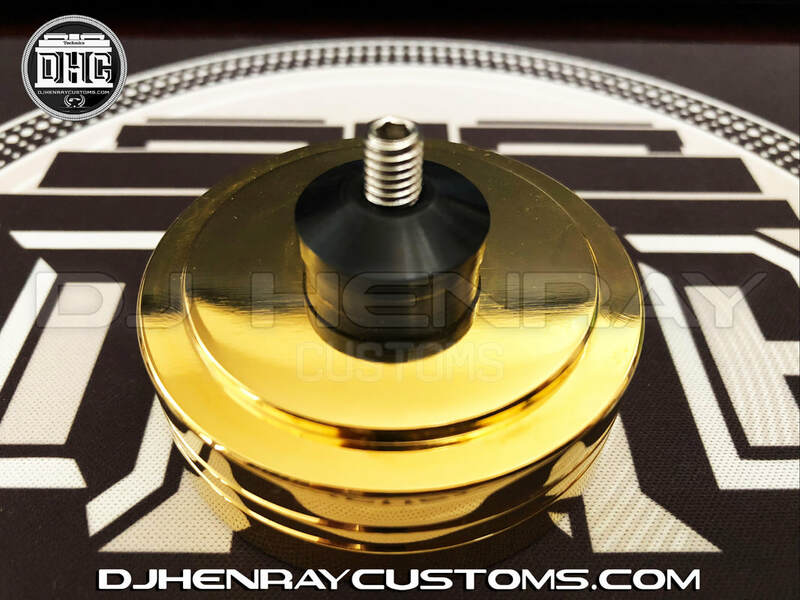 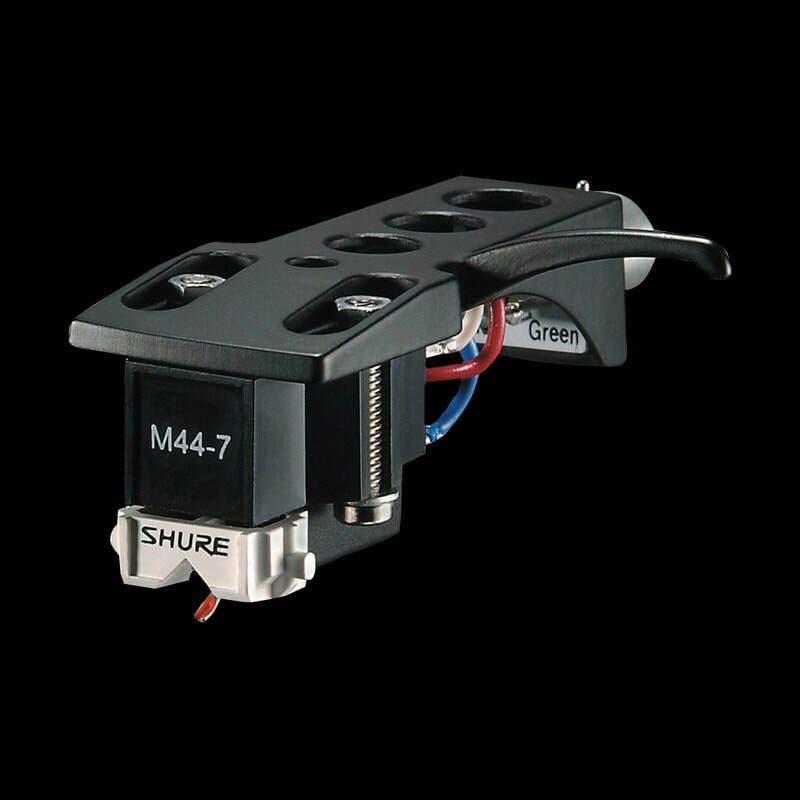 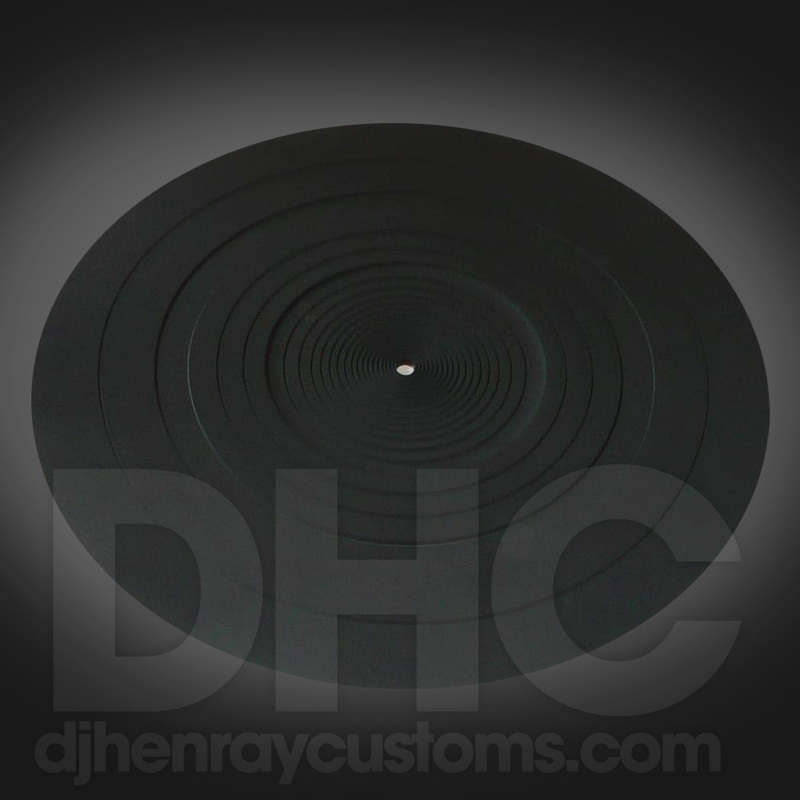 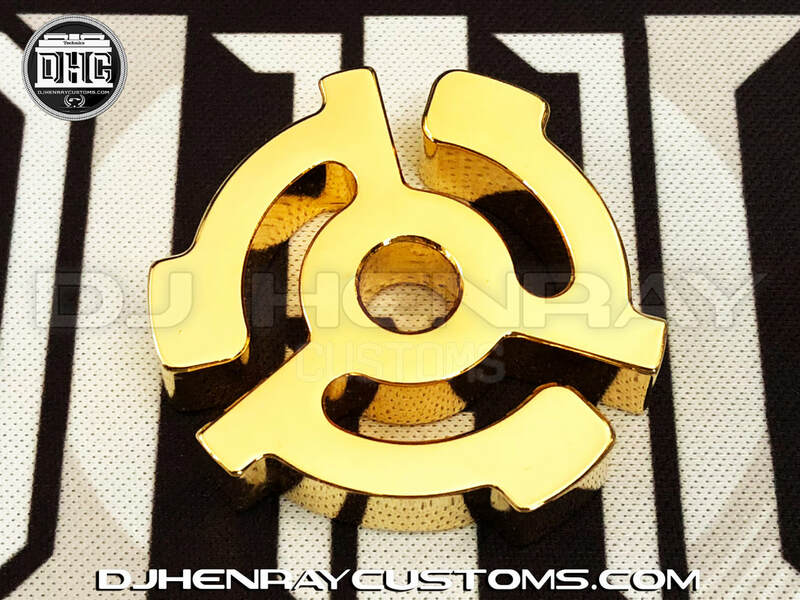 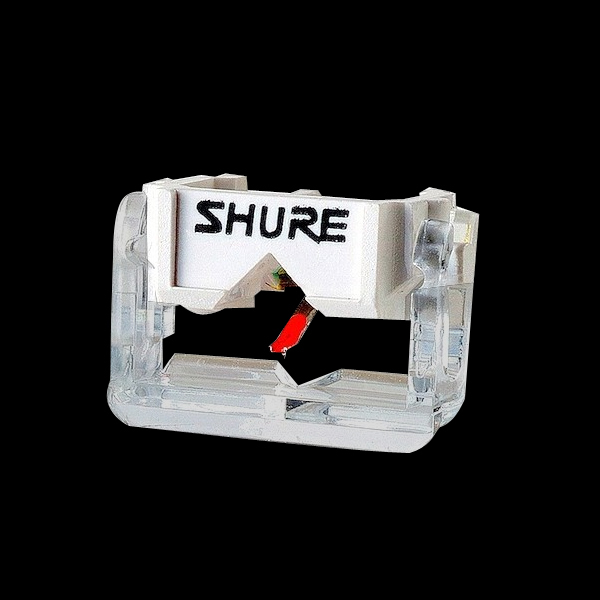 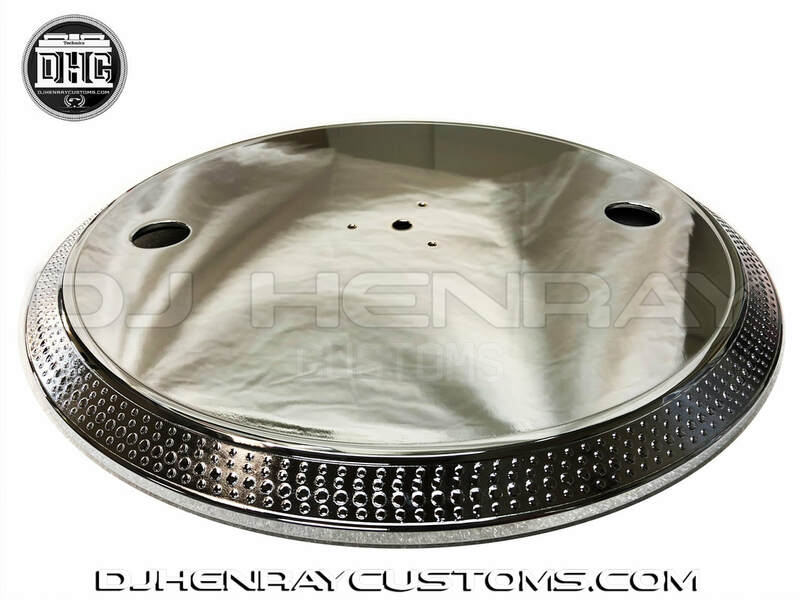 *This kit is just for one side, you'll need 2 of these per turntable. 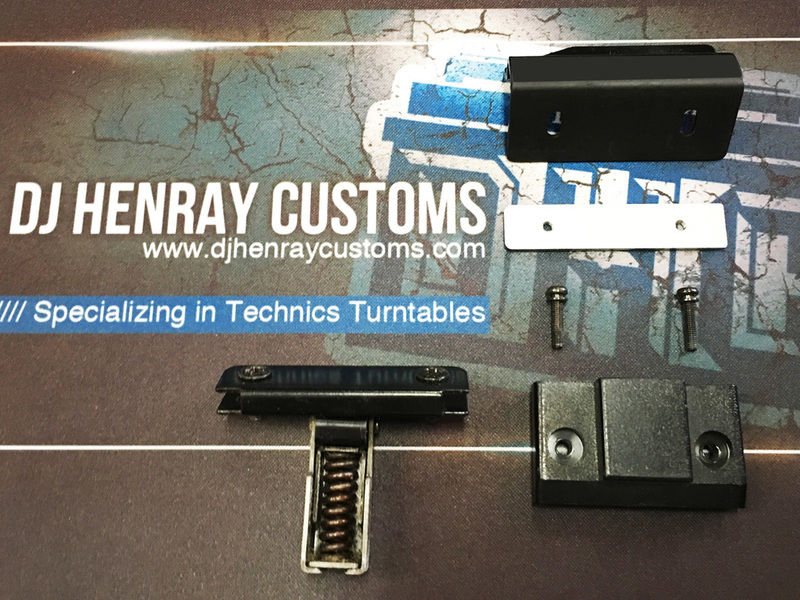 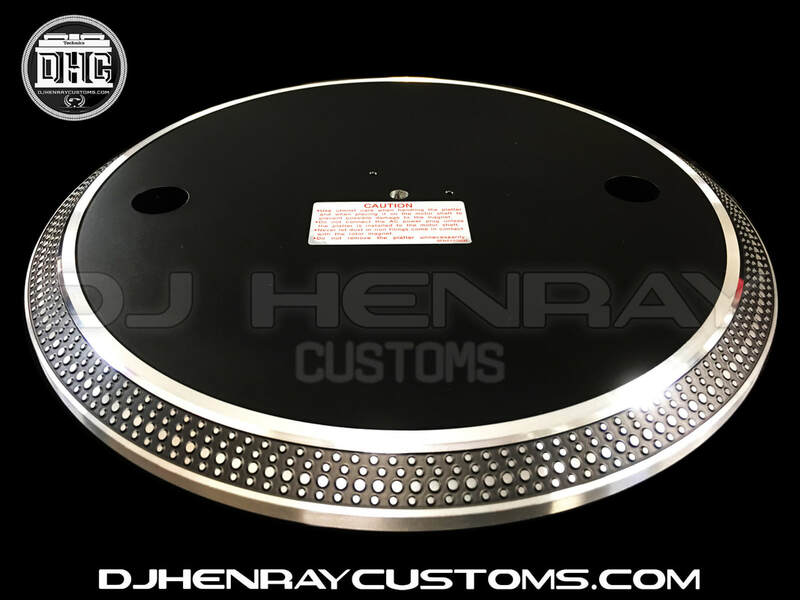 Technics SL-1200/1210 MK2 dust cover bracket. 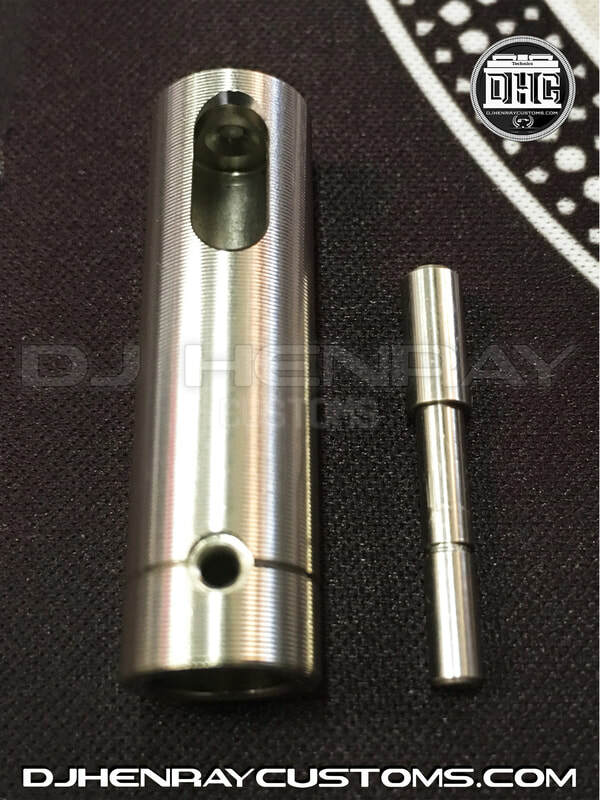 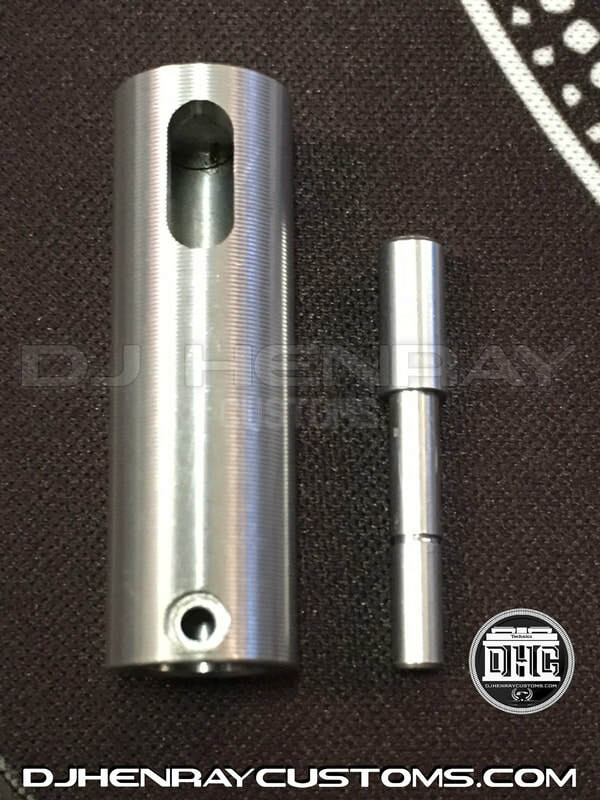 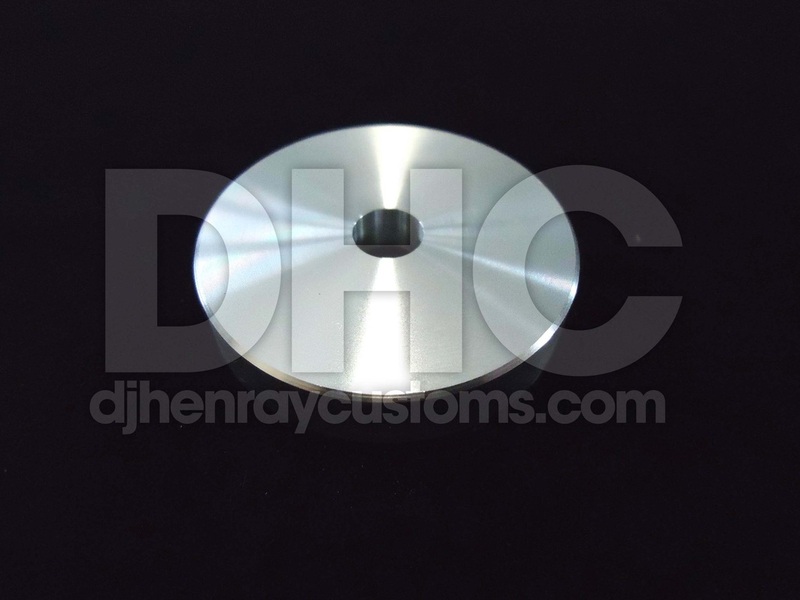 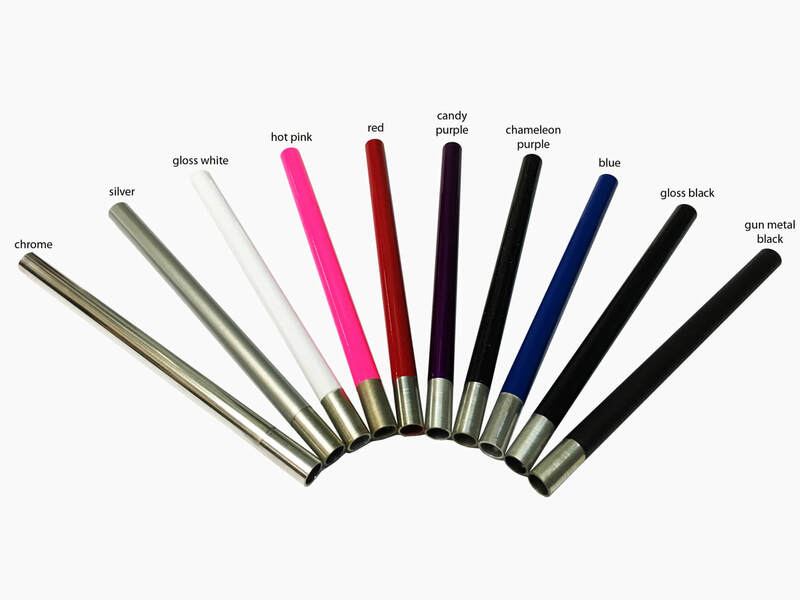 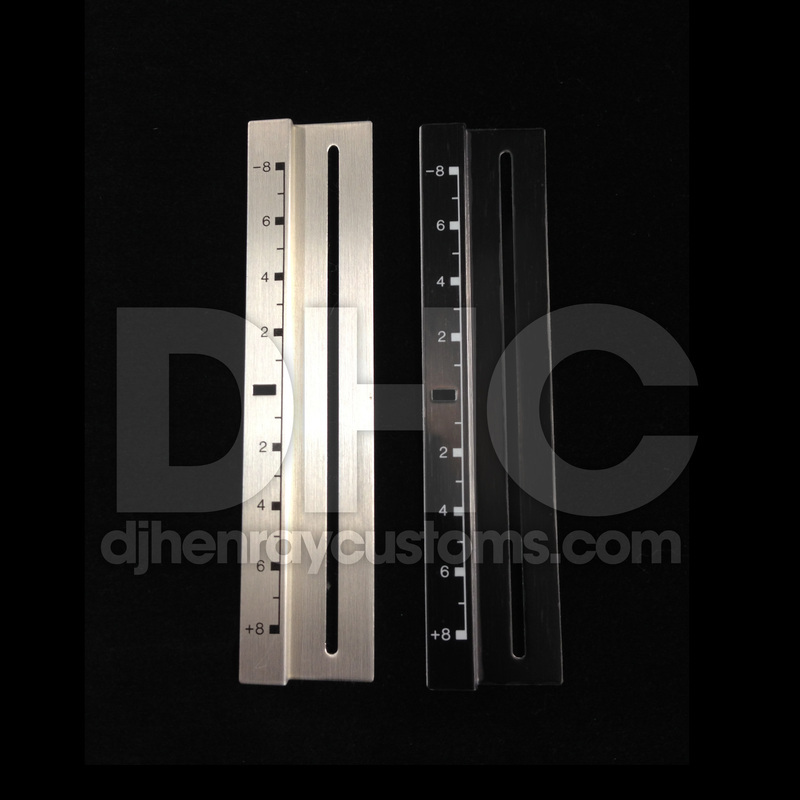 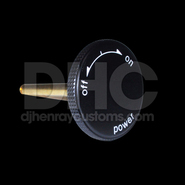 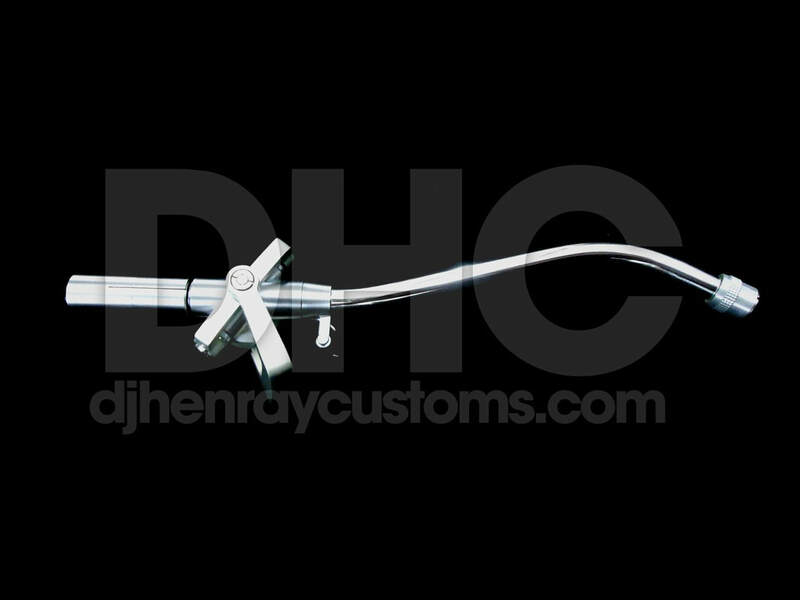 DHC STR8 TUBE Replacement for Technics SL-1200 (1 tube new). 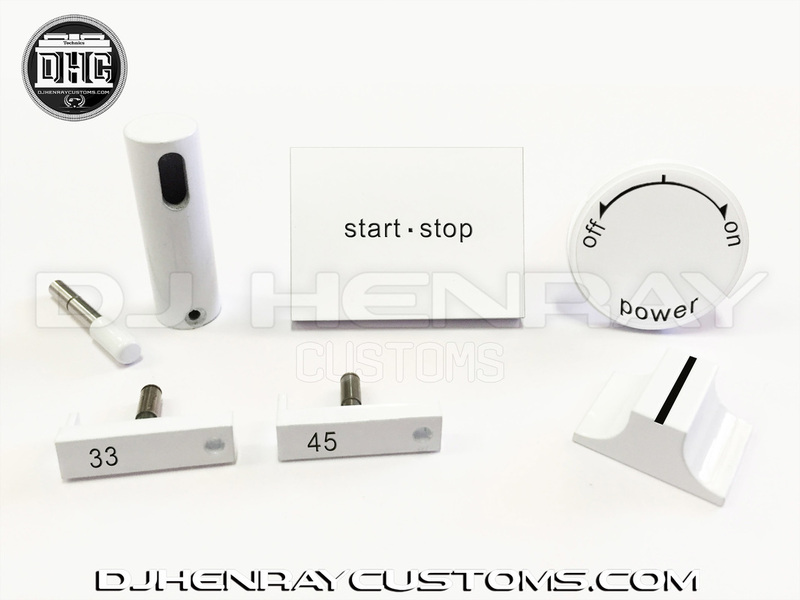 (1 of each) Fits all 1200 series.